Our professionals are happy to stop out and give you a free, custom plan and quote for fertilizing all your trees. Need Tree Fertilizing for the Las Vegas and Henderson Area? 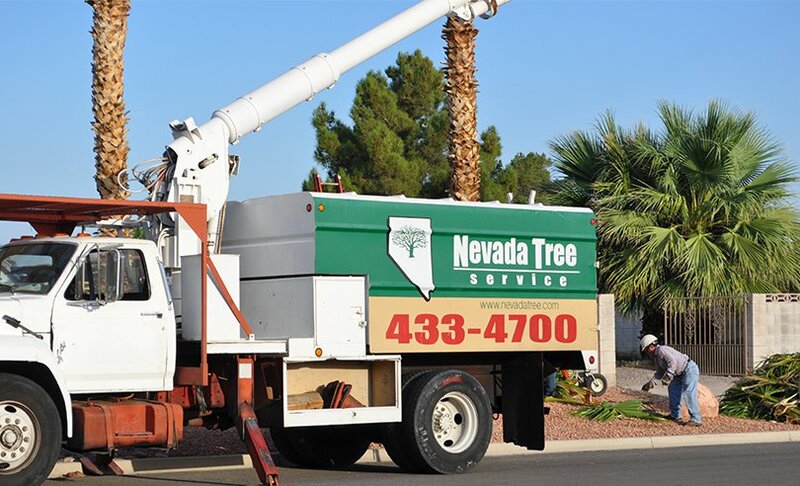 To find out more about our Tree Fertilizing tree-services, contact Nevada Tree Service. Give us a call at 702) 433-4700 today!